Thanks to Hardie Grant Publishing, we have this amazing set of books to giveaway. 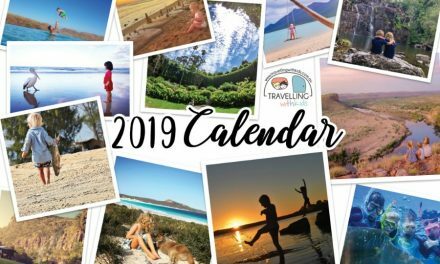 CAMPING AROUND AUSTRLIA: Now on its third edition, Camping around Australia has become the go-to guide for all recreational campers. And this edition is bigger and better than ever! With over 3200 campsites included across the country, particularly highlighting free and dog-friendly campsites, the problem isn’t finding somewhere to camp – it’s deciding where to camp out of the many great options. Basically the only thing the book doesn’t do is set up your tent for you. 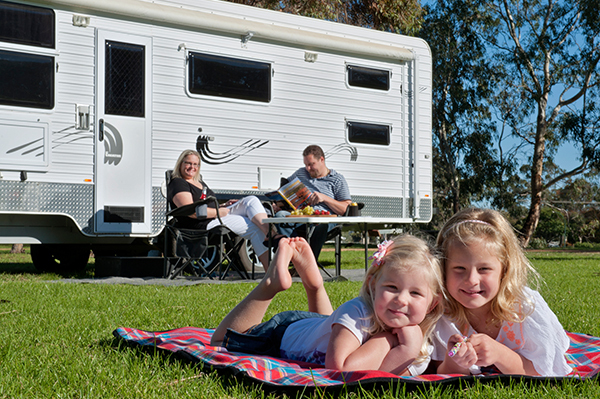 All of the campsites and national parks have been completed updated, so you’ll be across everything from Queensland’s compulsory booking system for national parks and Victoria’s new fee scale. So whether you’re an urbanite wanting to get back to nature, a family wanting to spend quality time outdoors, or backpackers wanting to see the real country, there’s no better guide for navigating Australia’s campsites. 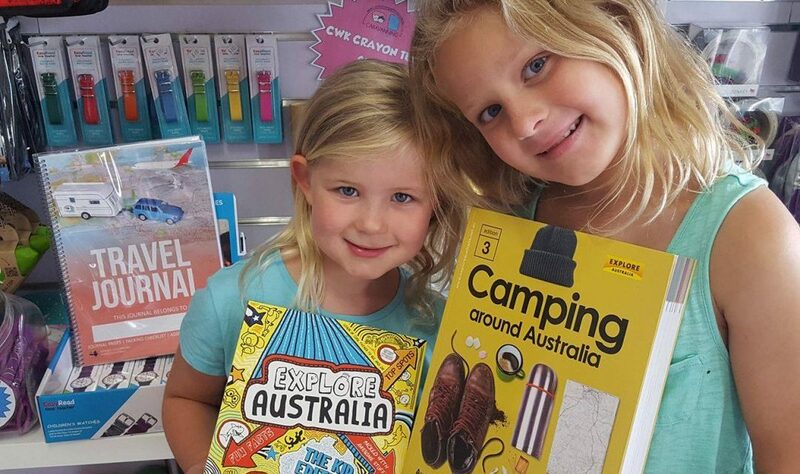 EXPLORE AUSTRALIA Kids Edition: ‘Are we there yet?’ That’s usually the question bored kids ask during an Aussie road trip, their parents having done all of the research and planning for their holiday. But now there’s finally a travel guide for kids covering destinations and activities all around country. Packed with fun facts, beguiling history and tips on what to see and do, this colourful travel guide is organised into state chapters highlighting the top attractions in each capital city and a range of holiday regions. Did you know Sydney’s first zoo was situated on Billy Goat Swamp, that 200 crocodiles have an inner-city Darwin address or where to stand for the ideal selfie spot at Uluru? 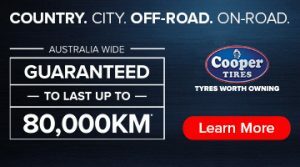 There are also sections on weird place names, how to read maps and Aussie road signs. Now the kids can help out with planning the family’s next holiday.